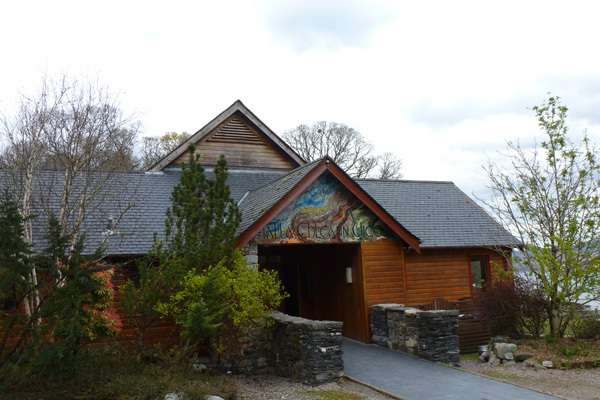 Glenuig Hall is owned and managed by The Glenuig Community Association. It hosts a wide variety of events throughout the year as well as a lunchtime tearoom and Saturday night bar (The Hub Club). It is a meeting place for locals and vistors alike.